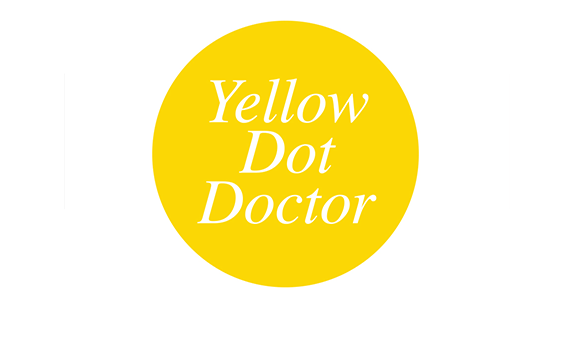 Dr K. Mahomed, HIV Specialist and Yellow Dot Doctor at Your Service! 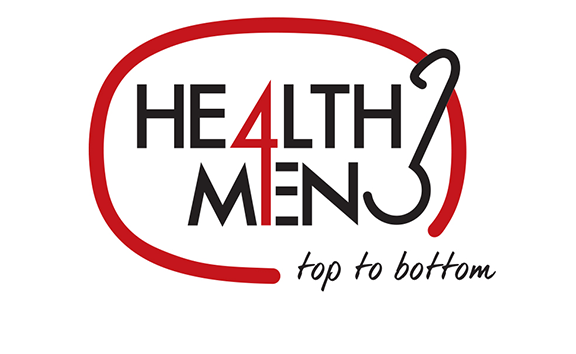 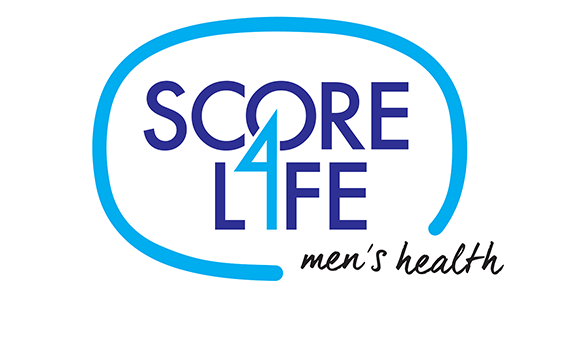 "Sometimes when we talk about public health we divorce it from the people that the health system is really helping. 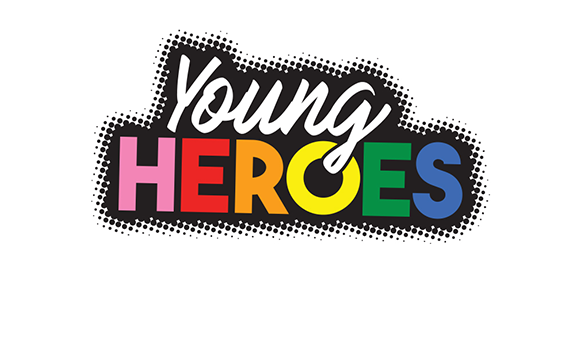 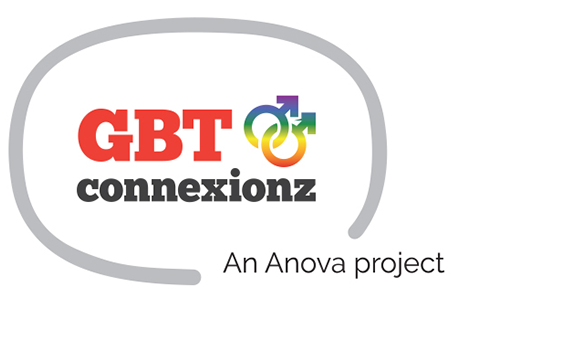 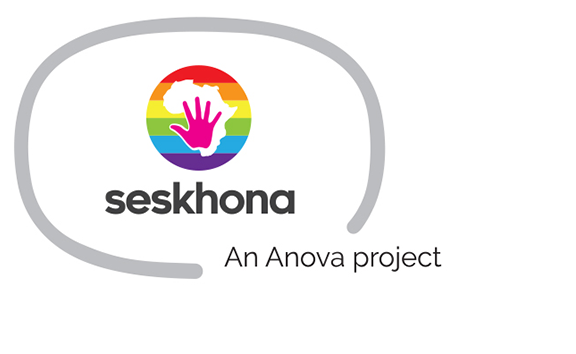 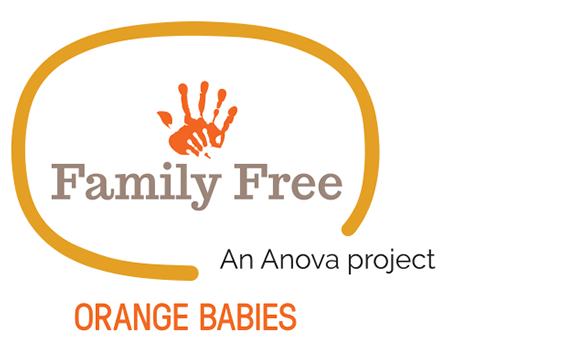 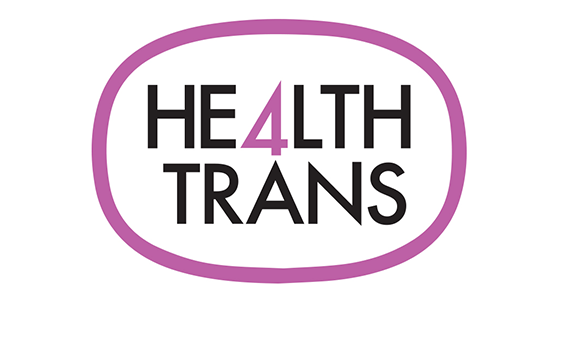 So we look at numbers and drugs and clinics, but in the end it’s about affecting the life of a mother and a baby; it’s about affecting the life of a young gay teenager who is scared to go into a clinic… That’s what Anova’s work is really about and that’s what our teams are doing so well." 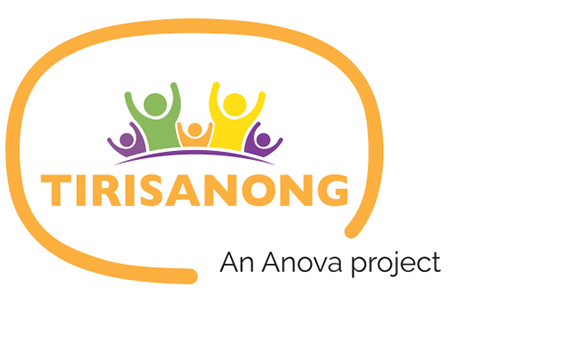 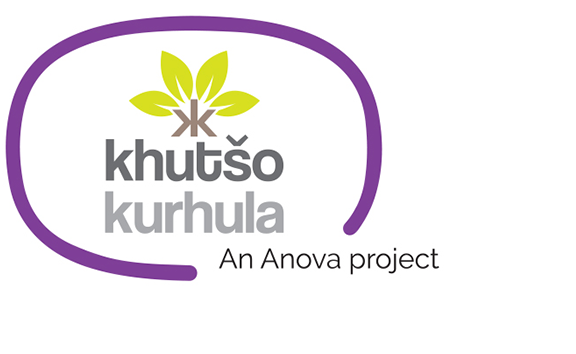 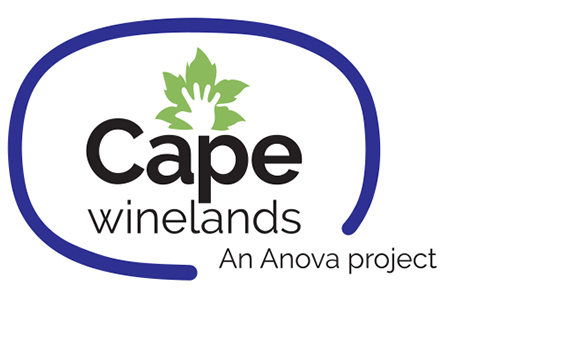 Anova has developed various projects in different parts of South Africa in an effort to bring their expertise to the community. 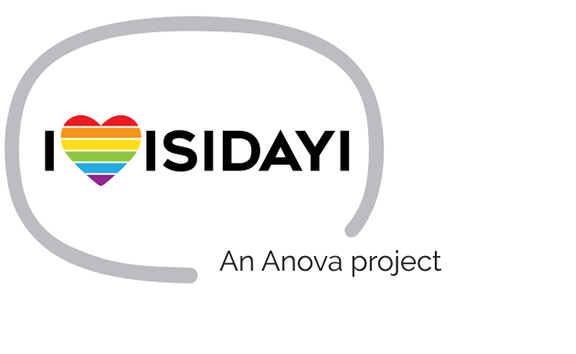 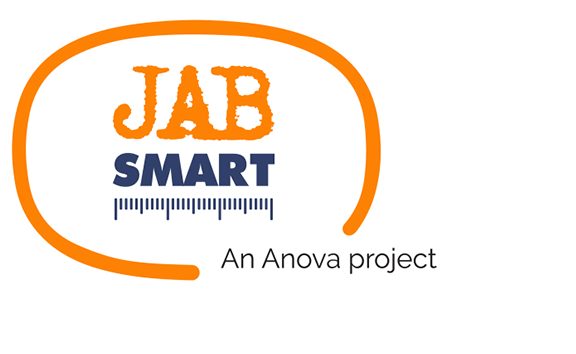 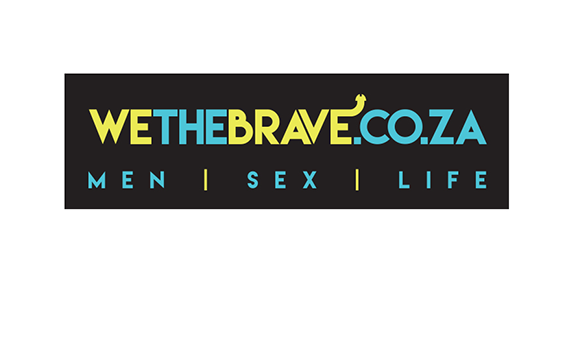 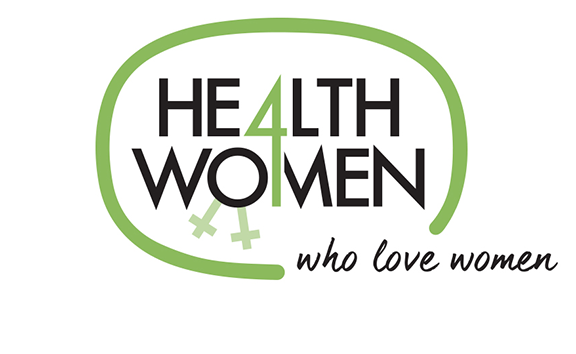 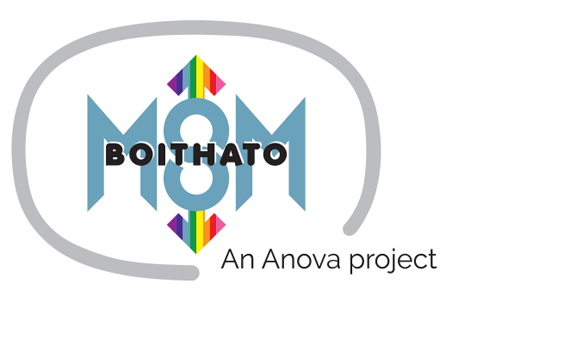 A leading partner to the Department of Health, Anova has a reputation for innovative responses, thought leadership and research in HIV. 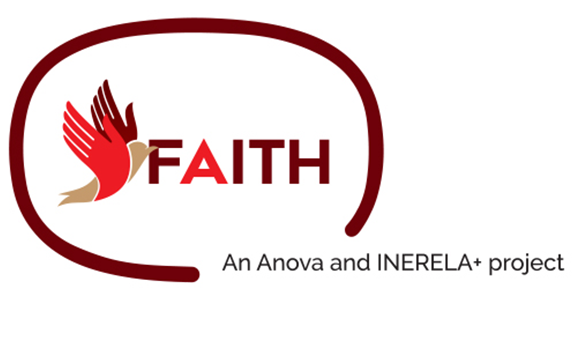 Anova Health Institute receives funds from a variety of agencies. 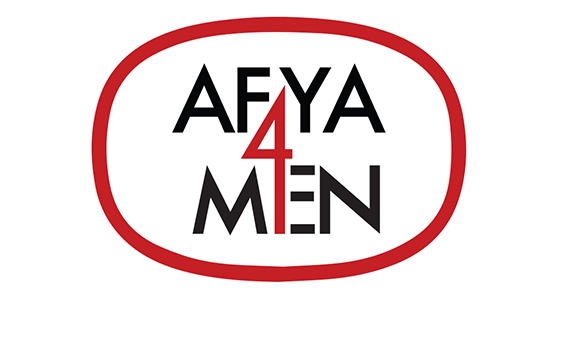 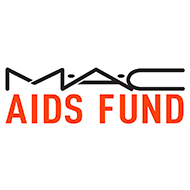 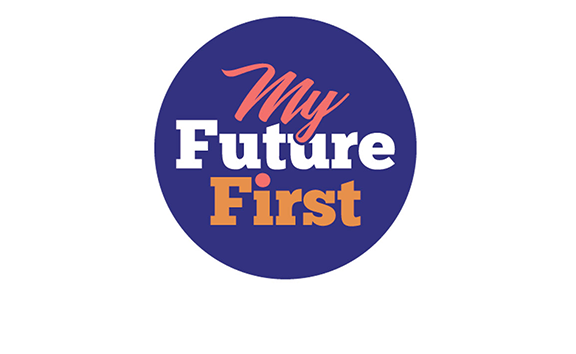 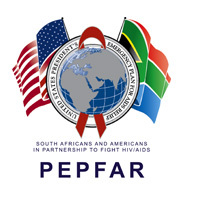 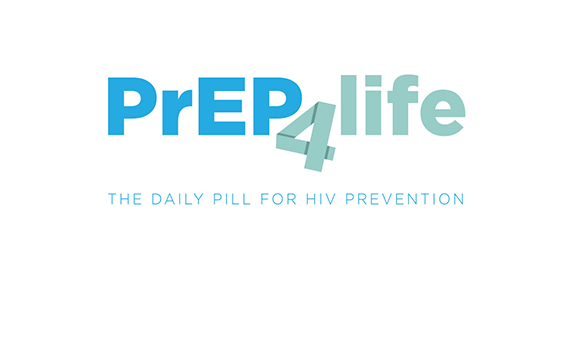 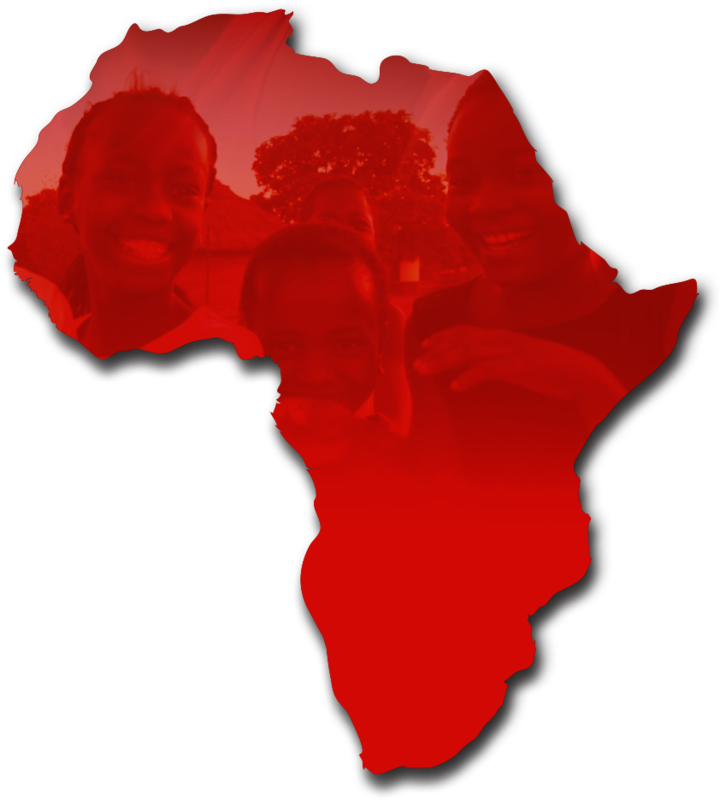 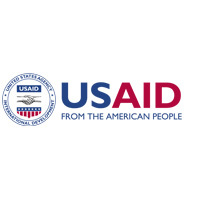 Currently the major funder is the U.S. President’s Emergency Plan for AIDS Relief (PEPFAR), through USAID (United States Agency for International Development).